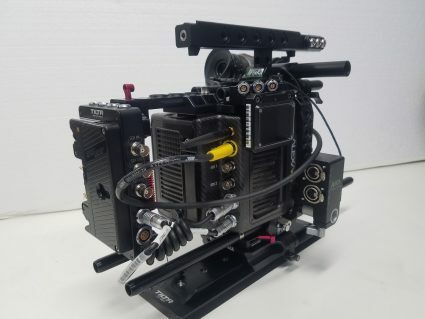 The ALEXA Mini features a super-lightweight carbon body and titanium PL mount, frame rates of 0.75-200 fps, in-camera recording of ARRIRAW and ProRes (including 4K UHD) and state-of-the-art integrated functions. 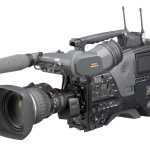 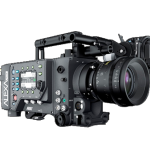 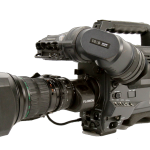 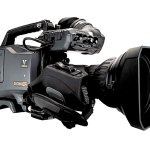 To maintain ARRI’s famously rugged build quality in a small and lightweight camera, a number of unique design solutions have been incorporated. 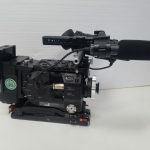 These include highly integrated and sealed electronics, a lightweight carbon housing and a solid titanium PL mount that connects directly with the new internal sensor mount – also made of titanium – to ensure a super-stable flange focal distance, even when using large lenses.